Who Is Ed Woodward’s First Choice For United’s Director Of Football? Manchester United are a team in a spot of bother at the moment, and reshuffling of major proportions at various levels is the need of the hour. Ed Woodward seems to be serious about bringing in personnel change at the club, and the Director of Football role is what he has in mind to begin with. According to reports in the Evening Standard, Atletico Madrid’s sporting director, Andrea Berta, has emerged as a top contender for the position, and the Red Devils wish to bring in the Italian before the end of the year. There is a certain gap between the Board of United and Jose Mourinho that created enormous tension this season, and Woodward sees Berta as the perfect man to bridge it. Andrea might have become Atleti’s sporting director only last year, but he has been heavily influencing the deals going on at the club since 2013. If there were people wondering why Berta holds pole position to land the job at the moment, then the fact that Antoine Griezmann and Jan Oblak were buys under his influence gives them enough reason to be confident about Woodward’s planning. 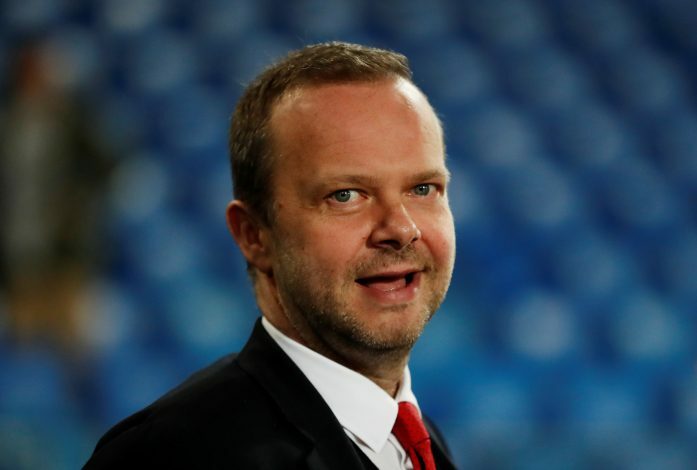 United’s executive vice-chairman has faced massive scrutiny for his naivety in the transfer market following the failure to land big targets like Gareth Bale, Toby Alderweireld, and Harry Maguire. Fabio Paratici of Juventus is also a contender for the role, and with him landing signings like Dybala, Ronaldo, and Higuain, his reputation alone can do wonders for the business side of things at United.